Wow, what a find in West Windsor, Best Value ! Newly Priced and now an exceptional buy! This Expanded colonial has loads of updates including a newly constructed expanded Master Bedroom with tray ceiling, Crown molding, HVAC system, High hats, chandelier and a huge walk-in closet with built-ins. Updated Kitchen with Jenn-air cooktop, wall oven, granite counters. 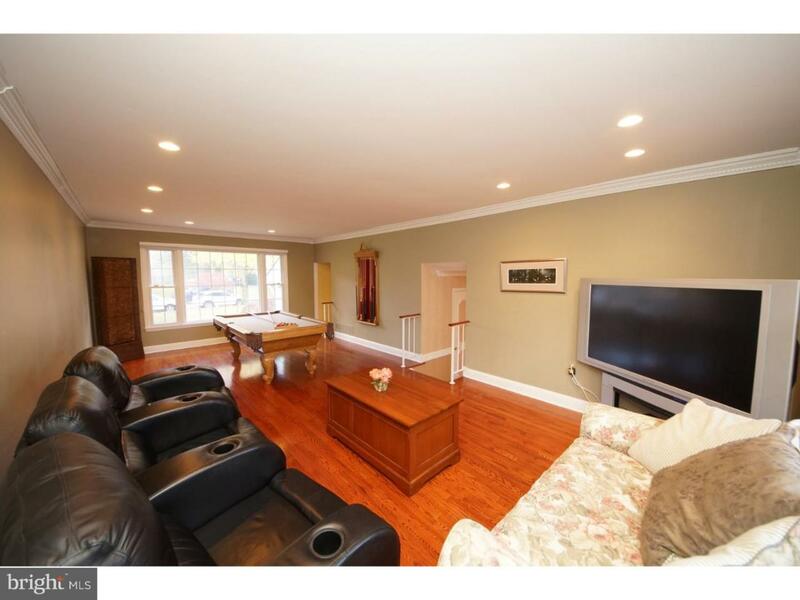 A huge front to back living room with loads of space to entertain or just relax. 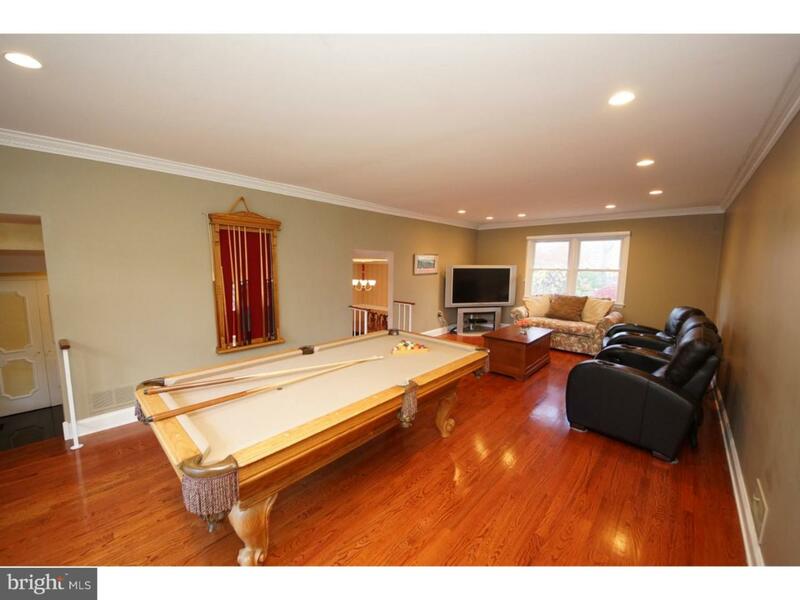 Hardwood floors and ceramic throughout. The exterior has maintenance free siding and replacement windows. The streets are tree lined and a joy to come home to this professionally landscaped home. 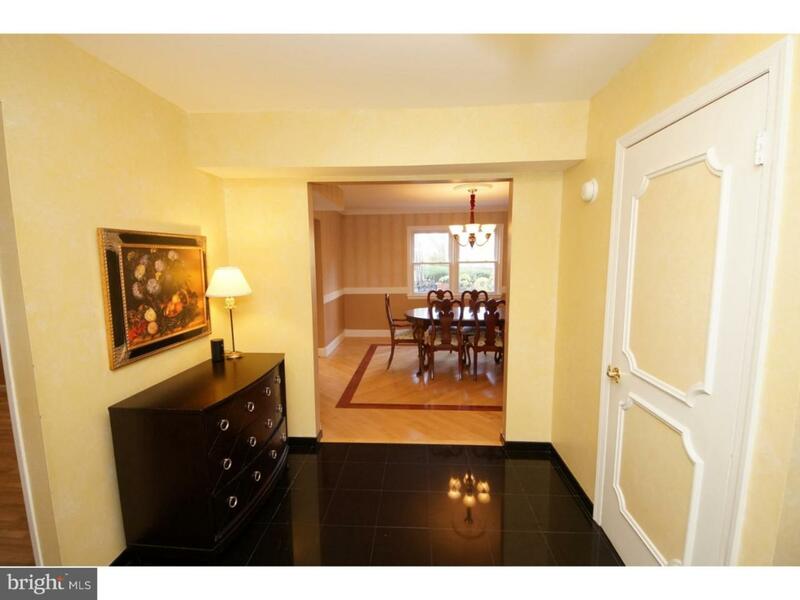 There is a spacious "three season room" with access to the park-like rear yard. Wait until you see the backyard, spacious patio, inground Sylvan pool with whirlpool, and specimen trees adorn the property. Other upgrades include upgraded electrical service and panels, newer garage doors, high-efficiency furnace. 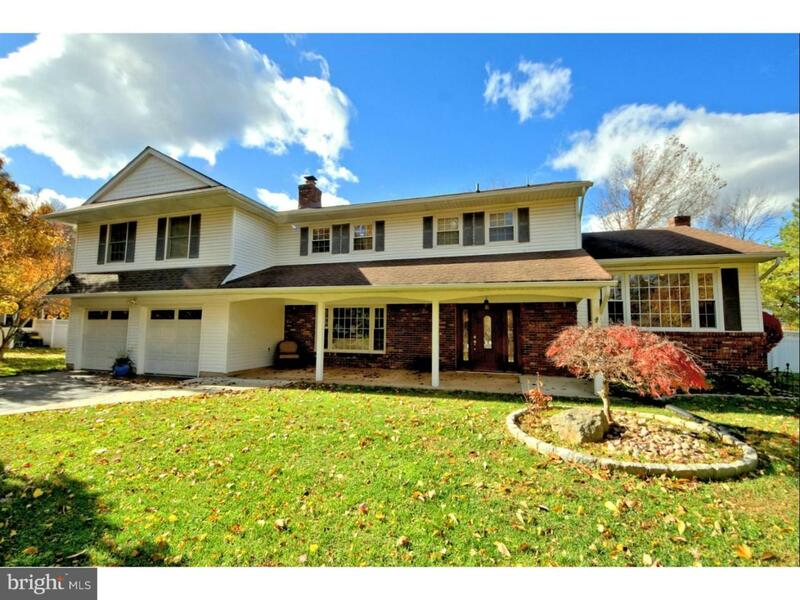 Award-winning West Windsor/Plainsboro Schools and close to all major transportation. Welcome home!